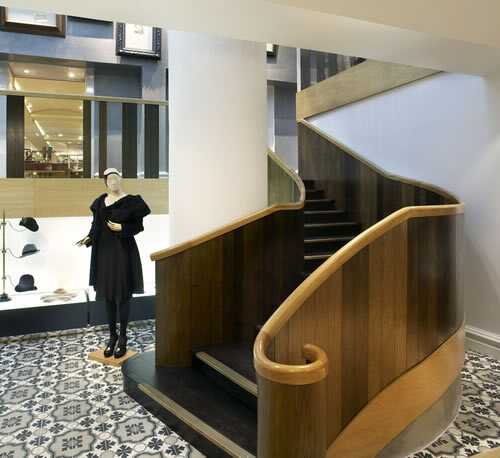 Stonepoint have undertaken a number of retail projects throughout the UK including the refurbishment of a high-end national fashion retailer’s stores in Covent Garden and Regent Street. Our customer had a very specific, bespoke project brief combined with a demanding deadline which we successfully completed on time and within budget. Do you work in the retail sector and need a reliable, experienced fit-out team?